Thank you, Your Information is on its way! Your Info Kit is On Its Way! You'll be receiving an email from us shortly with valuable information about the National Breath Center's Total Cure for bad breath as well as a link to our downloadable information. Not All Bad Breath Clinics are the Same. How to Find the Right One. We understand the emotional pain and embarrassment that bad breath causes. 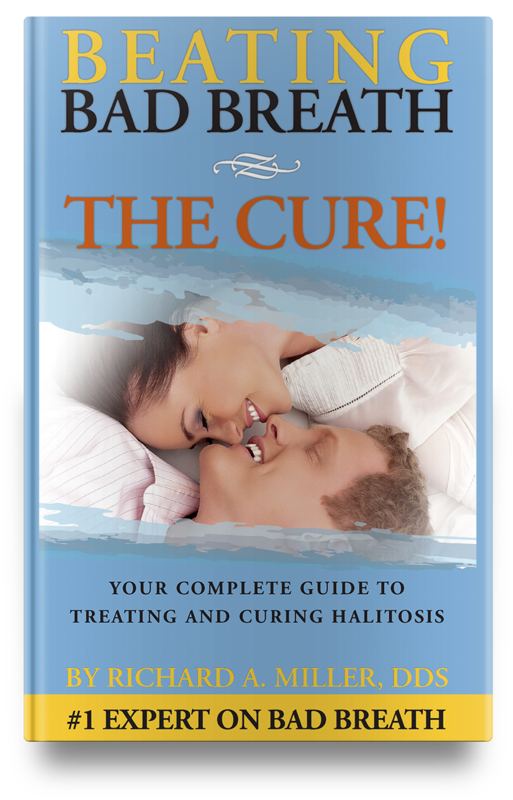 More importantly, we can help you break free from bad breath and begin enjoying your life again.